Do you have any vending machine manufacturers to introduce that can support Vendron technology? Yes. Please refer this link for the Marketplace. I have decided to order the machine from a machine OEM. May I know how is the process going on? You just need to provide us the shipping address of your selected machine OEM and we will ship the Vendron device to the OEM factory for them to install into the machines and test with the machines before shipping out to the end customers. 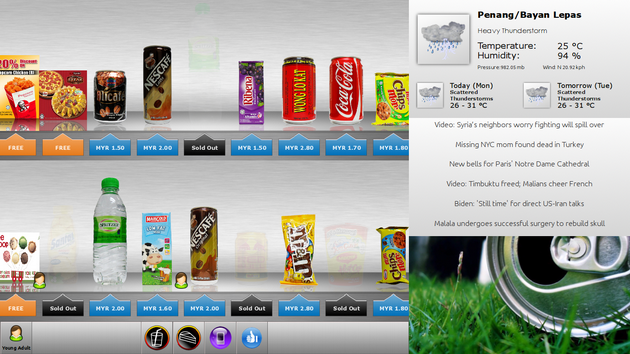 I have existing touch screen vending machines that come with software from different parties. Can I just use Vendron on these machines? Yes. You can. If your existing machine’s PC specification is compatible with the minimum requirements to run Vendron software, you can purchase Vendron runtime software license from us where we will provide you the software installer to setup into your machine’s PC. Alternatively, you may also replace the existing machine’s PC with one of our Vendron Boxes. Can Vendron Box accept cash or credit card payment? Yes, Vendron Box with its MDB interface device is ready to connect to any MDB coin changer, bill acceptor and compatible cashless payment terminal right away (plug-and-play). Can I change the content on the screen such as the product photos and the advertisement video? Yes, you can manage all your product photos and advertisement video contents from Vendron Cloud easily. For the advertisement video, you can upload your video to Vendron Cloud and schedule when it should play in the machines and which machines to play, and then it will automatically sync to all the relevant machines. After that it will also sync back the actual play logs to Vendron Cloud for your further analysis and reportings. Can I change the layout of the screen, such as make the video appear above or somewhere else? Yes, you can change the screen layout accordingly. Please see the 2 screenshots below in different layouts. The machine settings (price changes, images, videos, product details, etc) can also be configured remotely? Yes, all these are done from Vendron Cloud remotely and synced to your multiple machines based on your settings. Is it possible to see (in the case where the machine no longer sells) why it no longer sells (network, mechanical problem, electronic problem ….) as well as the reason of failure? Whenever there is an abnormal situation occurred, like no sales for some time, you will be alerted in the dashboard. If there is any problem related to the machines detected such as payment device error and so on, you should also receive machine event alert from Vendron Cloud. Same for mechanical problem if it's detected, you will receive alert as well. All the possible error messages that we can get from the machine will be visible from Vendron Cloud. Take note that reasons of failure is normally not straight-forward. But most of the customers can know what parts to bring to the machine for repair/servicing when they knew the errors upfront. It helped them save lots of precious time and trip cost to attend to the machine. Can Silkron provide any customization? Yes. 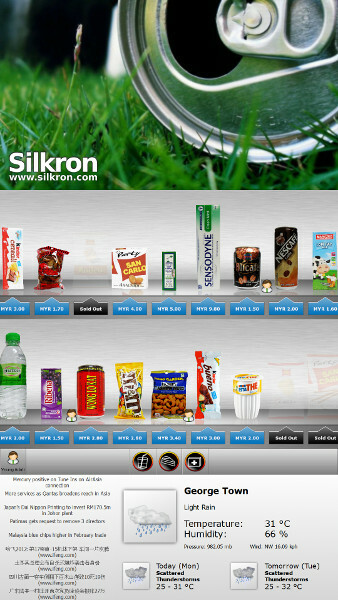 Silkron can provide customizations based on your requirements, subject to a one-time development and integration cost. You may let us know what is the storyboard (for UI customization), process flow and detailed requirements for your project. Along the way, we may also provide some suggestions based on your project. We would like to host Vendron Cloud on our own designated cloud infrastructure such as AWS, Azure or etc. Is that possible? Yes. We can license Vendron Cloud server software to run in your own purchased cloud infrastructure where we will also help you to maintain this Vendron Cloud server with our professional expertise so that you can just focus in expanding your vending business and operation. Please contact us for more details. What is the lead time to ship to my address? It will take around 8-12 weeks to deliver upon order confirmation, subject to stock availability and the products you order. In most cases, Vendron devices can be shipped out within 1~2 working week if stock is available. Standard Warranty: All new devices and parts supplied to the customer have a 12 months parts warranty on manufacturer's defects from date of delivery to the customer. In the unlikely event that the device and part should become faulty please contact Silkron customer support. If the fault is unable to be fixed remotely, Silkron will provide free spare parts. Servicing operations and shipping costs are not included. How can you support us at the beginning? There are lots of comprehensive and easy-to-read online guides and help documents on Vendron Cloud’s support portal. If you need further assistance, we can also assist and support you remotely over Email, Instant Messaging (Skype / Whatsapp / Wechat) and even Remote Access if necessary. On-site support services are also available subject to additional charges. 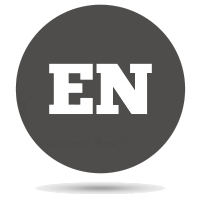 I am the first time user and I would like to have a training for the Vendron platform. Yes. Absolutely we can provide the training. You may come to Silkron office for the training. If it is not convenient for you to be present at our office, we can arrange the remote tranining over the internet. How to update the software version? It is just a quick step which you may click on the software update button in Vendron software to update to any available new version. What are the languages supported on Vendron platform? Vendron can support any languages. 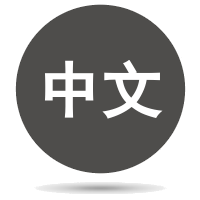 By default, English and Chinese are readily available but any other languages can be translated. For new language requested, we can provide you the translation tool so that you can translate into your new language and then we will apply the language for you. Can we export or download the sales reports from Vendron Cloud? Yes, you can export and download sales report to HTML, PDF, Excel, CSV or Text from Vendron Cloud. I like your Vendron GO mobile app. Can I white-label as our own app? Yes. We can white-label the mobile app with your company logo and theme color, and we will also help you to maintain this mobile app on Google Play Store and Apple App Store with our professional expertise. Please contact us for more details.